Need an extra touch of glam and sparkle to add to that party outfit? Our Terina earrings are just for you! 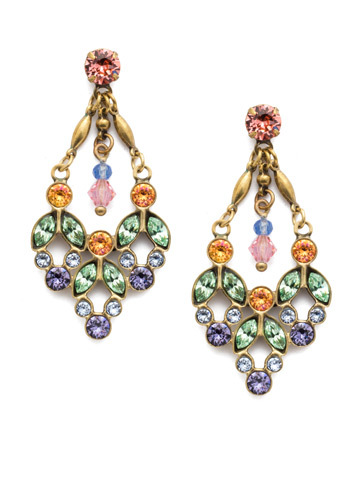 Featuring a dazzling drop design encrusted with crystals, with a delicate dangling detail in the center.